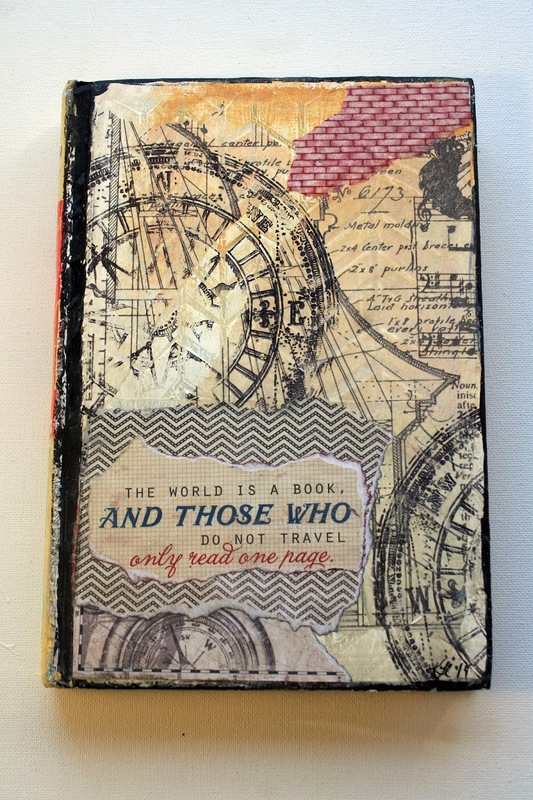 Eclectic Paperie: ePlay Challenge - Alter a Book! This month’s challenge is Altering a Book!! Hello EPeeps!! I am so excited to be hosting the first official ePlay Challenge here on the Eclectic Paperie blog! 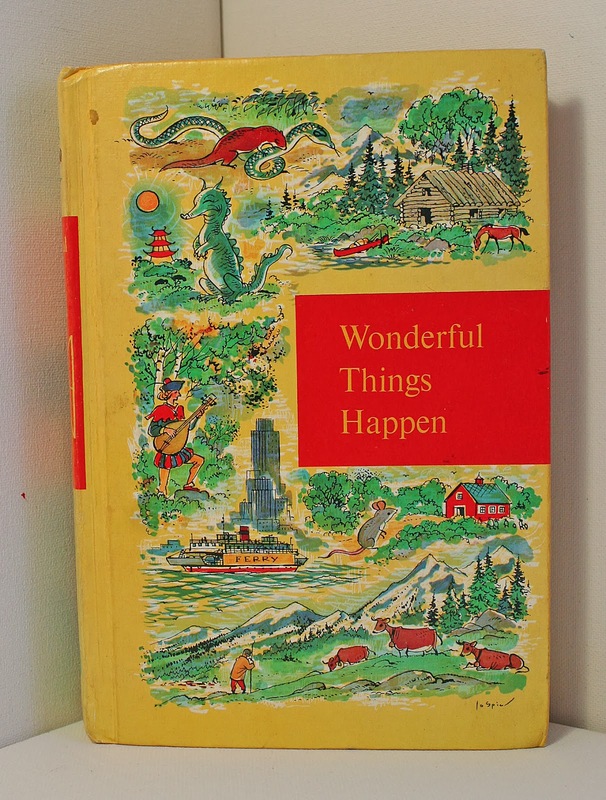 I hope you all play along and alter a book with me this month! 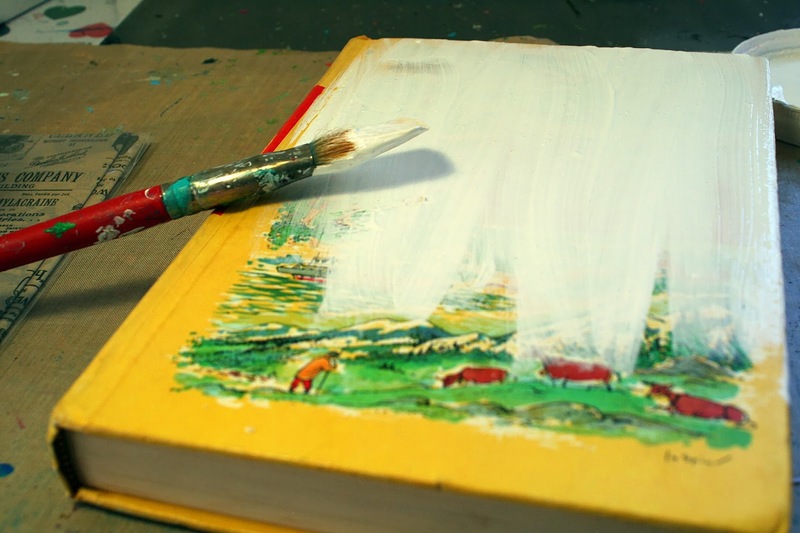 I can't wait to see how you alter your book! Just add your link to the second linky thingy below. Karen, your video is just FANTASTIC with lots of Great tips! 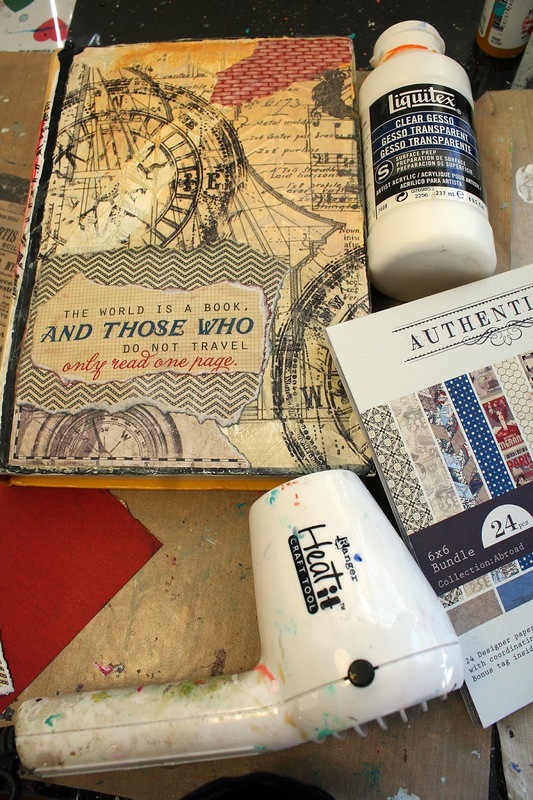 LOVE how you altered your journal cover - the papers you used and the tag on the back! The sentiment is so true! THX for such a FUN Challenge this month! WOW, this is SUPER cool, I may have to delve into something like this!!! I would never have guessed it was your first video - well done, great tips and love your altered journal too! Absolutely LOVE your journal!!!! Awesome job!!! Karen, that cannot be your first video..... it was flawless (no stammering like I do) Great video! 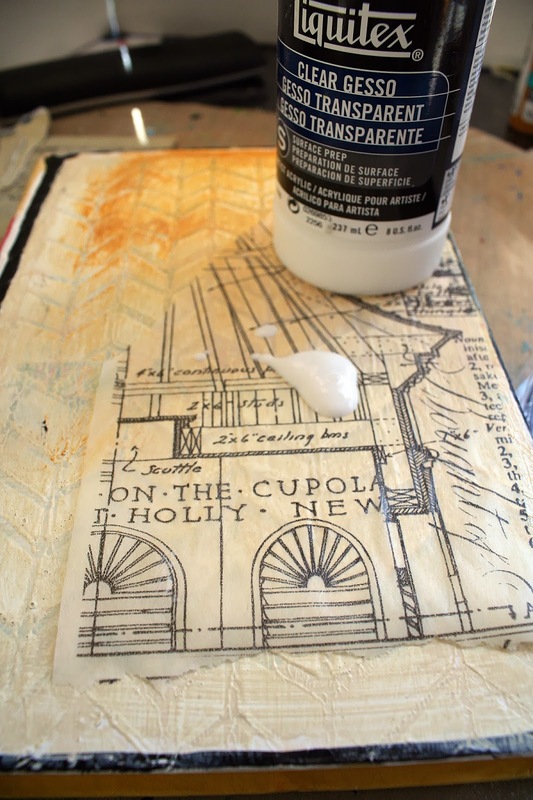 Love your altered book..... they are sooooo much fun and love how you made sure to point out that gesso acts like a glue and can be used a white wash!!!! 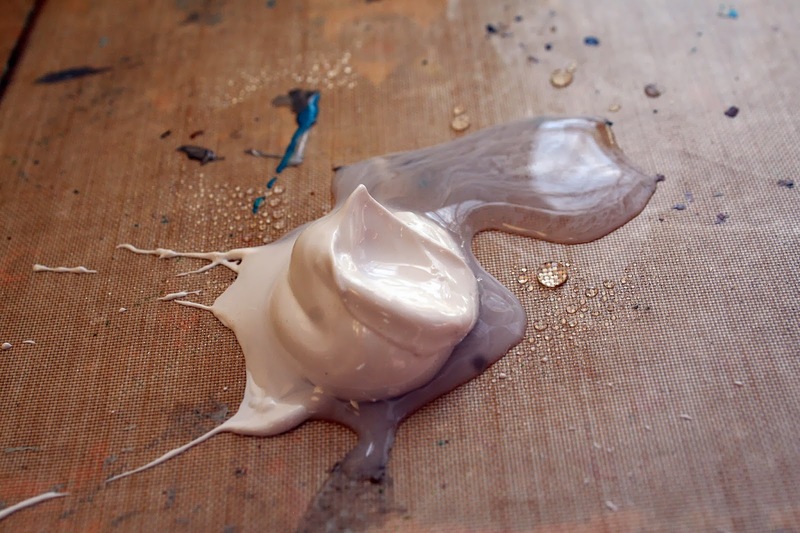 Yes, gesso is my favorite art tool. Great Travel journal!!!! Great job on the video! You have totally inspired me to participate in this month's challenge...you make it look so easy and fun! Stunning work Karen, thanks for the challenge!!! I've never seen this done! I'm in love!! Question-do you leave the book open to dry before doing another page? I noticed when you turned the pages you glued together they looked a little warped-after they dry do they turn better or should I expect a little warping? Don't want to freak out that I did something wrong!! I'm doing this TODAY! Hey Karen - Sometimes I have the patience to leave it open and wait. But most of the time I use my little ranger dryer to dry up the gesso. 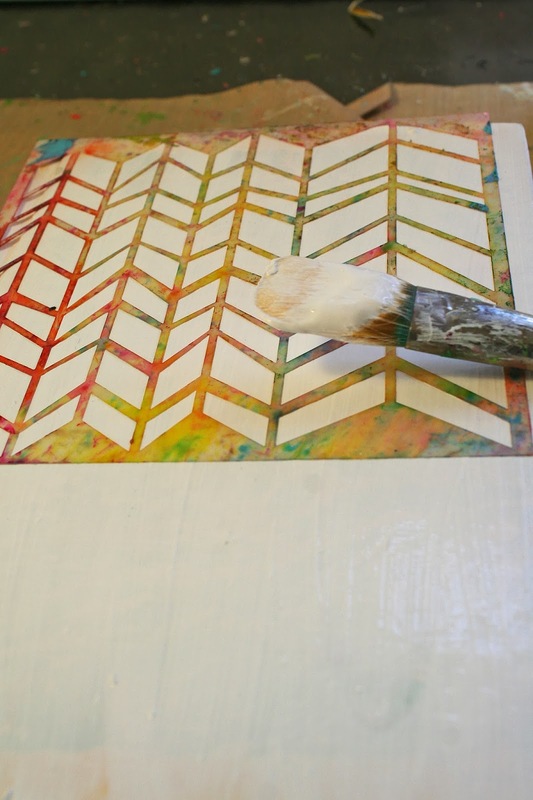 Once they are mostly dry, you can put wax paper between the pages to keep them separated so they don't stick together! After they dry they usually aren't warped at all! Hi guys, I've been working on my book for a week and just came to enter in the get altered challenge and it says the linky list is closed? I thought we had until the end of the month? Thank for any help! Sarah - look for the link again - it is up and running!! I can't wait to see your book!! 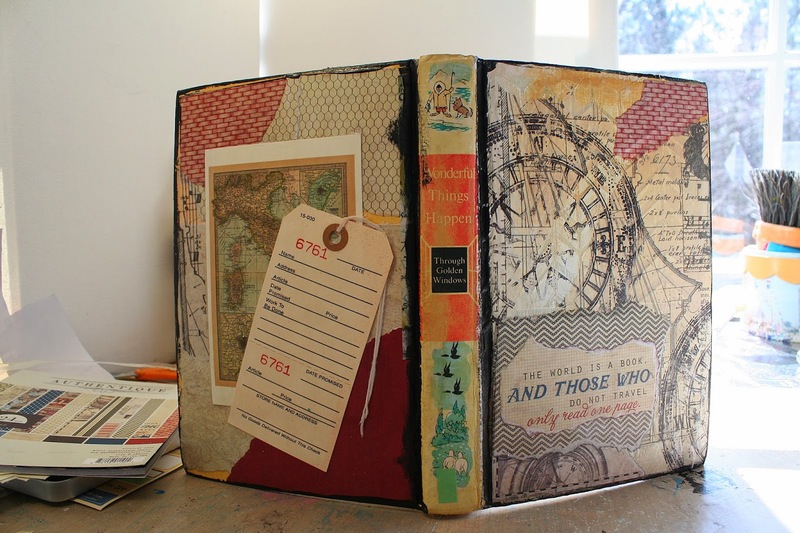 Wow Karen, love your altered book and I'm so excited about this challenge. :) Terrific video too btw! !